Out next $99 headshot mini day is set for Wednesday, April 24th. Regular headshot pricing is $299. 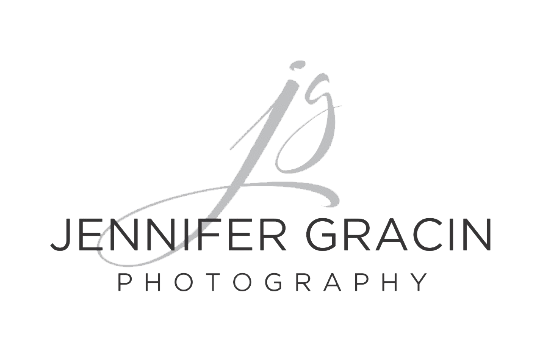 I am excited that you have chosen Jennifer Gracin Photography for you headshot session. I would love to talk to you over the phone to discuss styling and clothing choices. You will be receiving a Headshot Guide. Please review this - if you have any questions please contact me. Again thank you and I look forward to working with you!